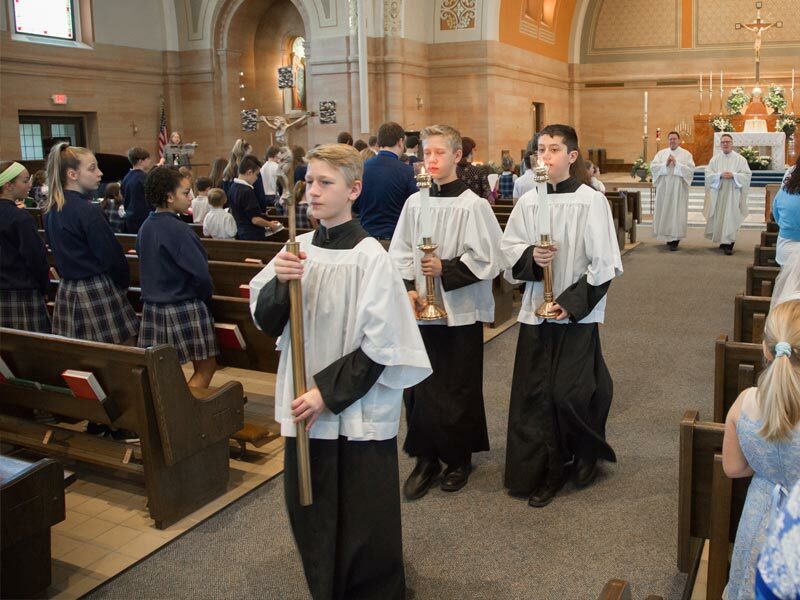 As a Catholic school, the celebration of our faith is something that never ends. 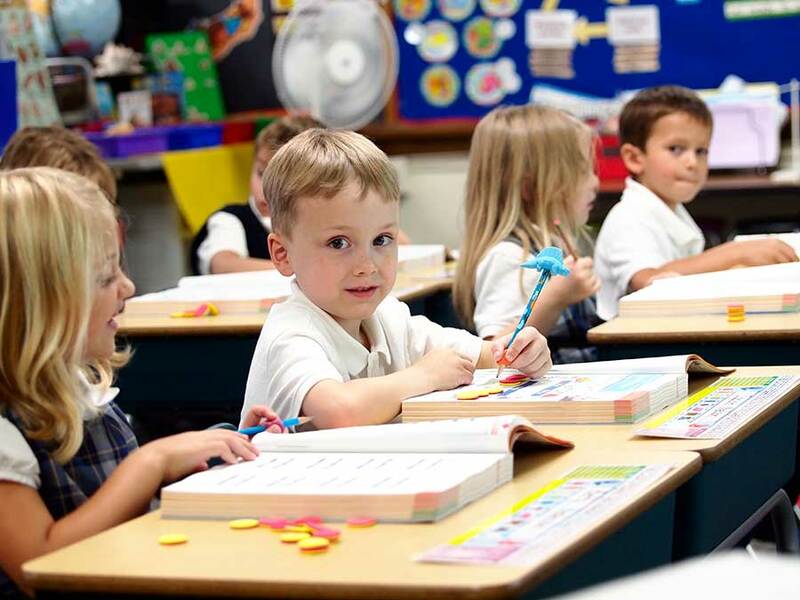 St. Charles of Borromeo uses the Image of God, 2nd Edition series as the foundation for catechesis. 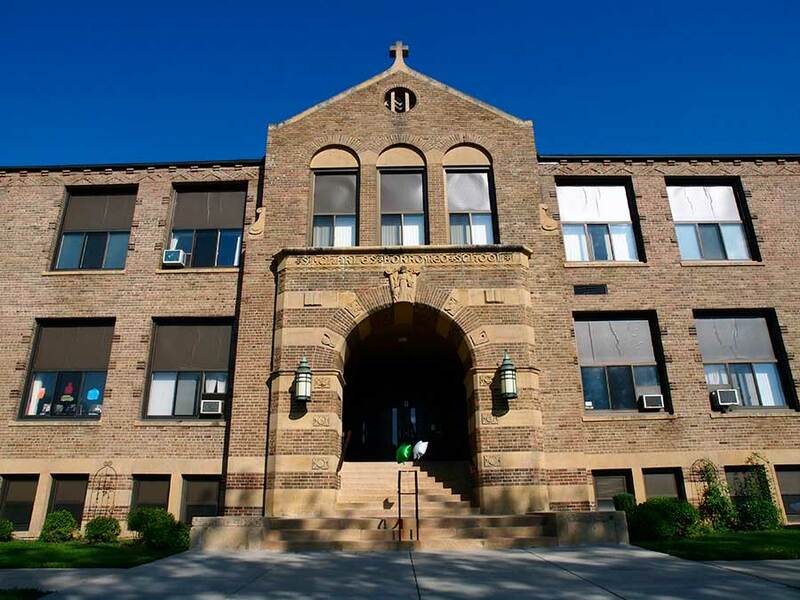 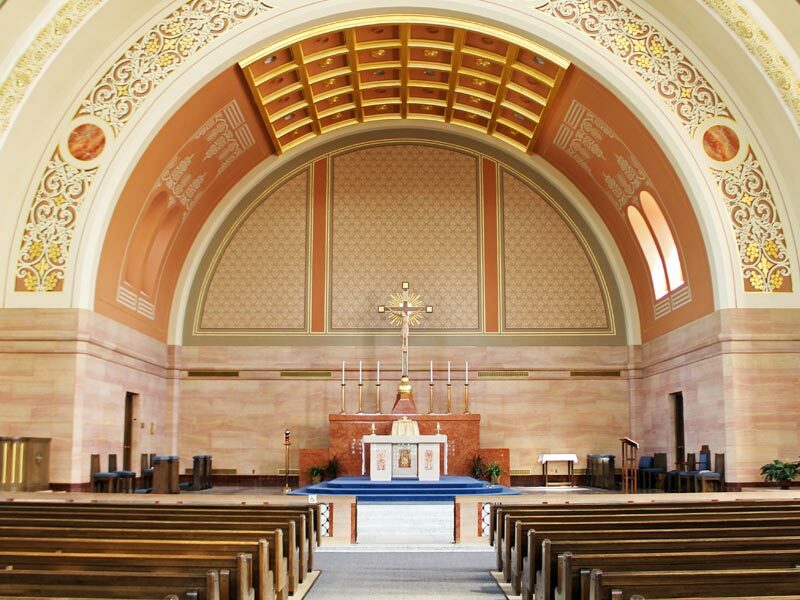 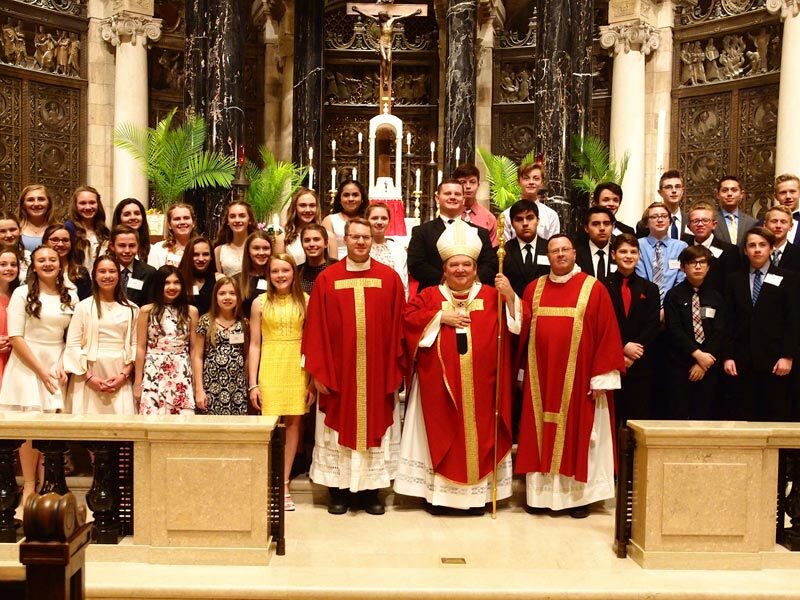 St. Charles Borromeo Parish and school are well known for strong Catholic Identity. 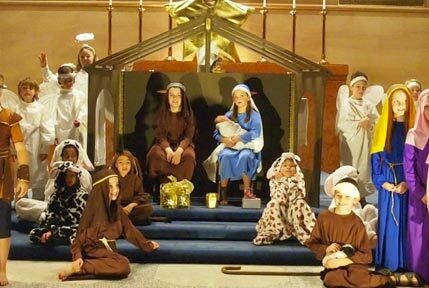 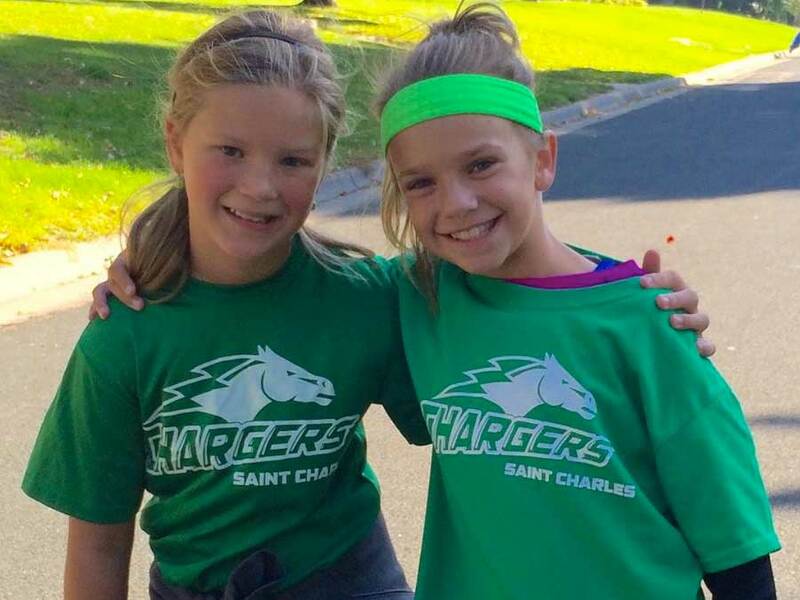 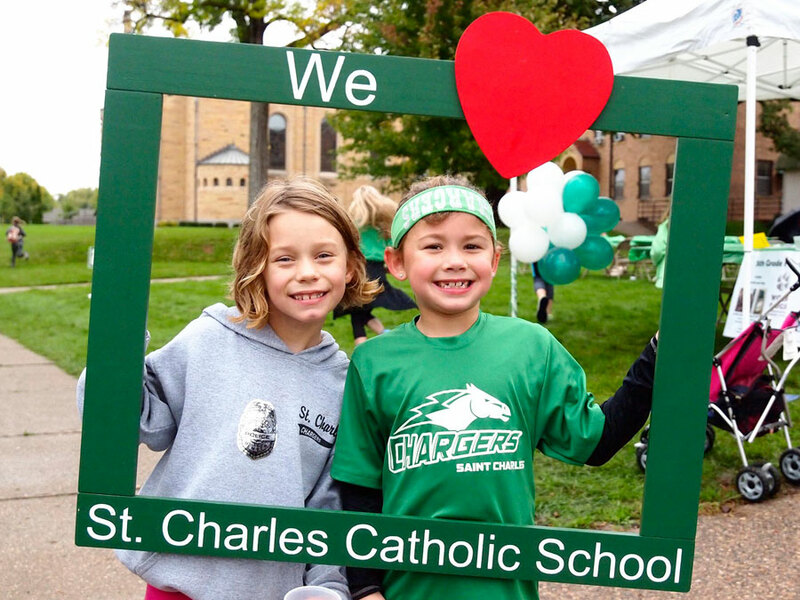 More than 70% of our parishioners who have school-age children send them to St. Charles school. 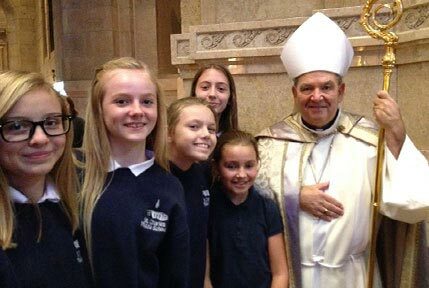 Sacramental preparation for Reconciliation, First Communion, and Confirmation are included within the curriculum at St. Charles School. 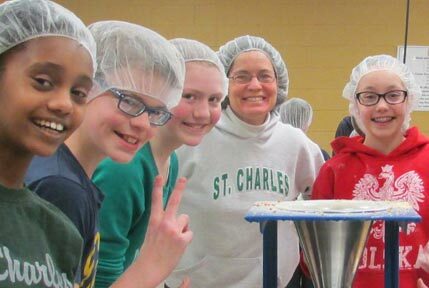 At St. Charles we understand that part of answering the call of Jesus Christ is being of service to those around us.